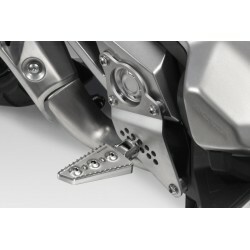 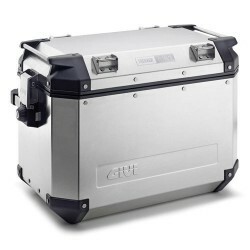 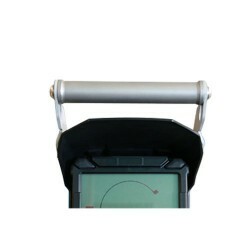 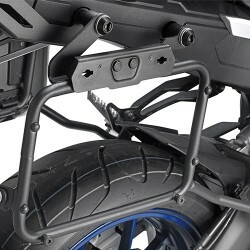 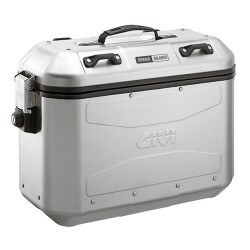 Givi PL1158 side case fixation. 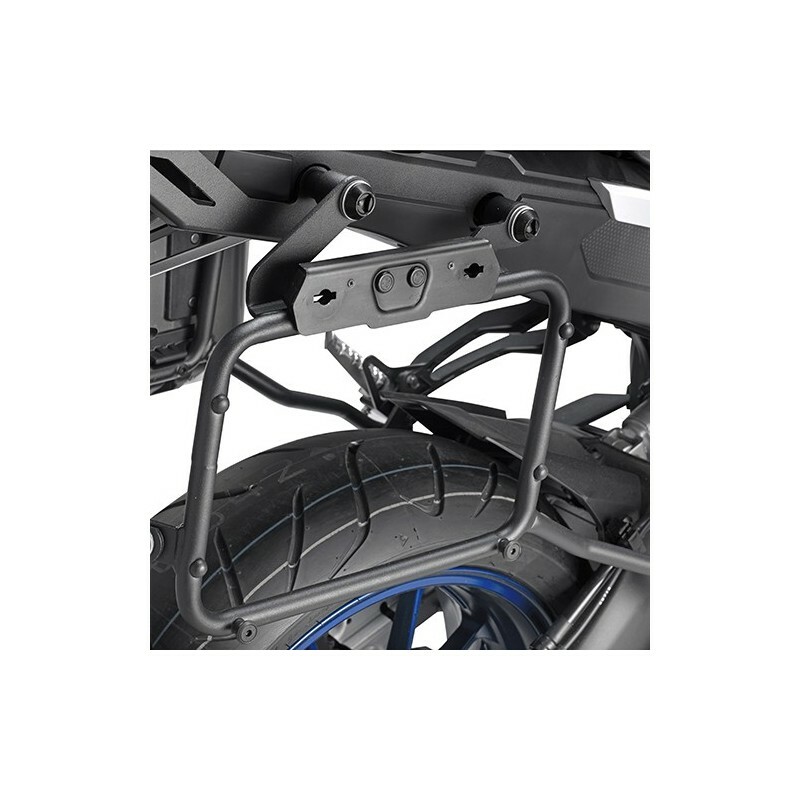 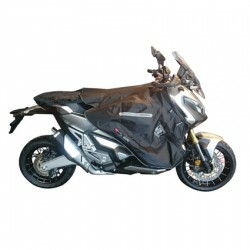 Fits with OEM holder but don't with the Givi 1156FZ. 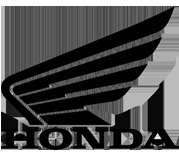 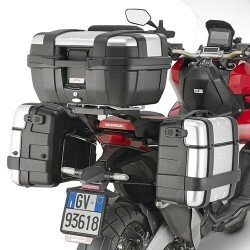 Needed to attach Givi Monokey side cases on X-ADV.